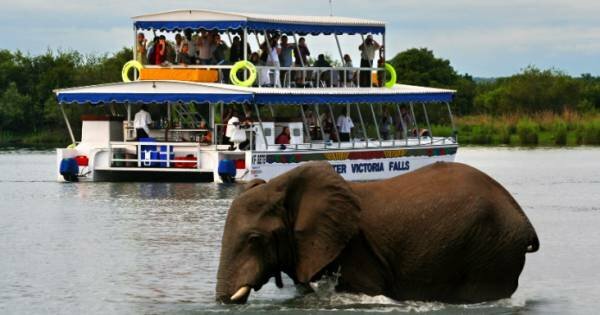 Zambia on a private tour and you are about to take the most adventurous safari of zest and zeal. A country of legendary people, wilderness, wildlife and natural wonders. Victoria Falls which is one of the world's seven natural wonders is shared with Zimbabwe as it is literally on the borders of both countries. Thanks to Zambia’s growth in excellent tourism most people when visiting Victoria Falls, stay in Zambia. 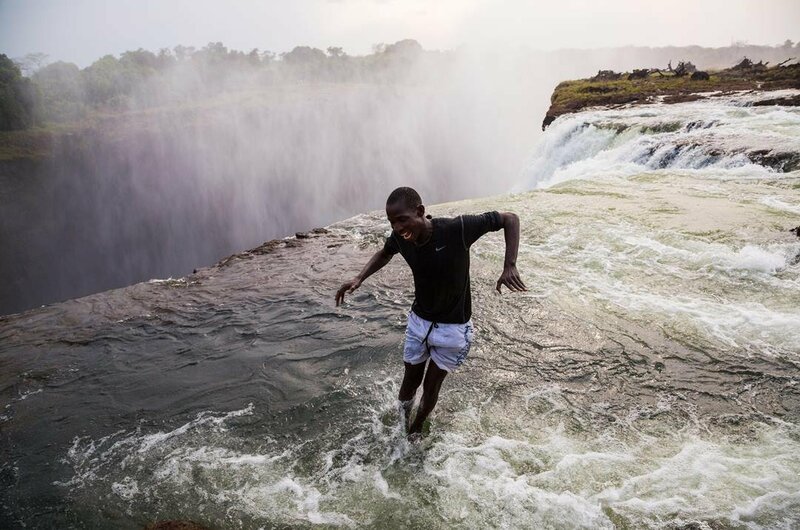 For a country that is a landlocked country, Zambia is one of the most water-rich. Not only does it have Victoria Falls, but there are also some 17 other spectacular waterfalls to be seen. Concerning the wildlife found in Zambia, 30% of the country is reserved for wildlife with up to 20 national parks and 34 game management areas. 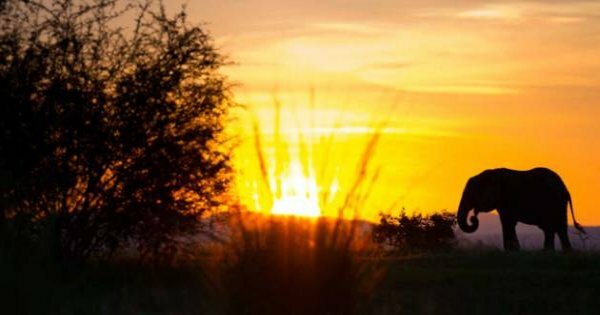 Game parks here that are ranked among the best in the world are South Luangwa, Lower Zambezi and Kafue. When you go to any of the national parks in Zambia, there are lots of different safari tours. 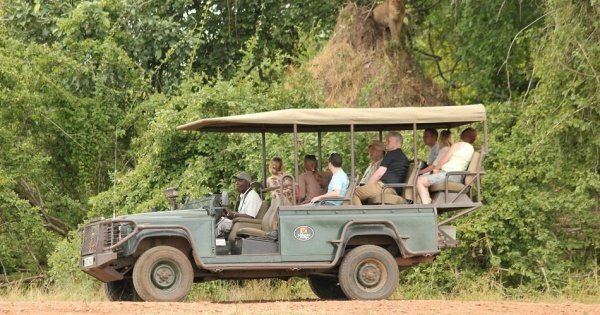 The game drive safari tours are the most obviously popular tours, but the walking safari tours are becoming more and more popular too. These walking tours give the tourist a more intimate experience of the national parks and with the guidance of the Rangers, they can get much closer to the wildlife. 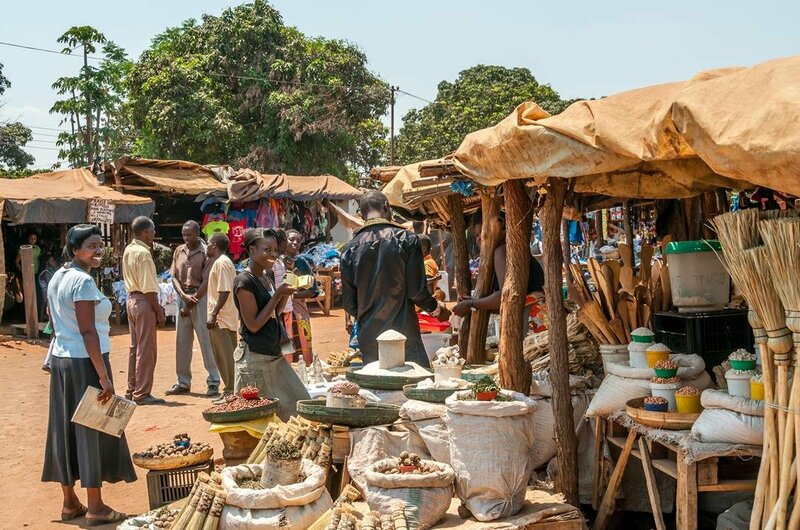 In Zambia, it is not all about the national parks and safari tours; there is much history and culture to be found on sightseeing tours of the cities or small villages. One thing you can be sure of is a warm welcome from the Zambian people. 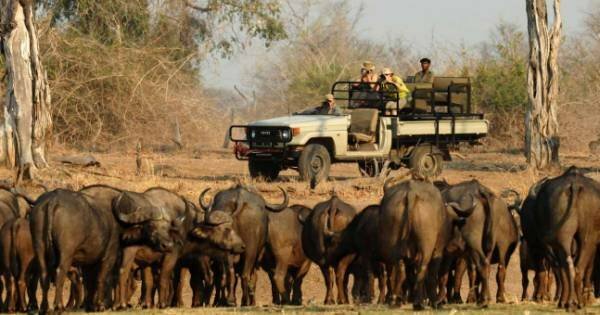 1 Take a game drive safari tour to one of the largest concentrations of wildlife found in South Africa, South Luangwa National Park. Other safari tours to be taken here include walking safari, birdwatching safari and boat safari. Some of the animals you can expect to see are buffaloes, giraffes, pukas, impalas, waterbucks, leopards, elephants, hippos and crocodiles lurking on the edge of riverbanks. 2 Lower Zambezi National Park is where you get the opportunity to get very close to the wandering game along the Zambezi channels. Due to this park being relatively undeveloped, there is beauty in its raw wilderness. 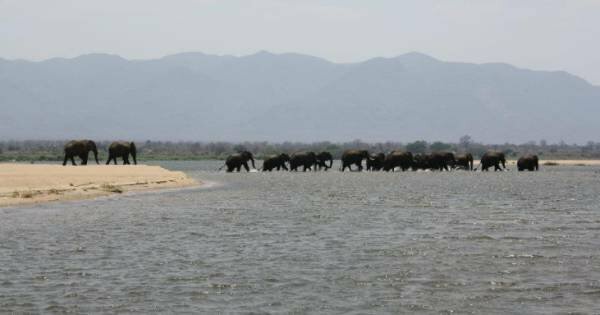 Many animal species gather at the river’s edge and at times up to a hundred elephants or buffalo island hopping. Also in the park, there is a large number of lion and leopard. Bird lovers are in for a treat here too. 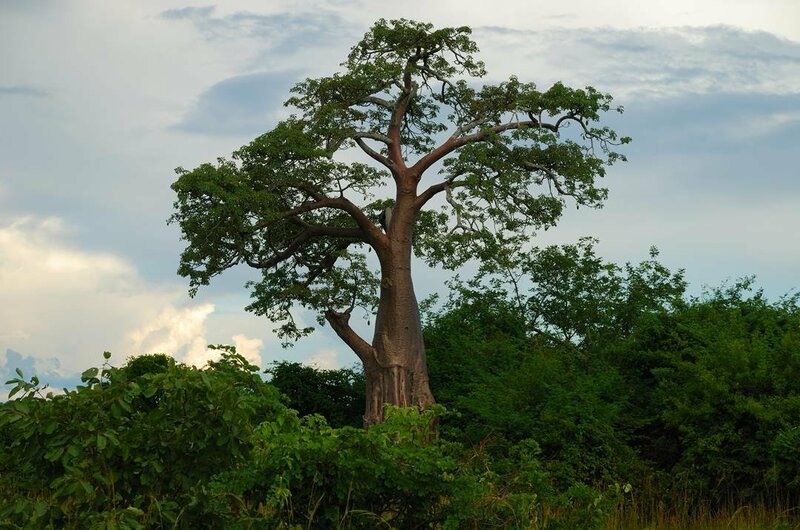 3 Zambia’s largest and oldest National Park, Kafue National Park is also one of the largest in all of Africa. Surprisingly it is still not so well known and remains largely unexplored. 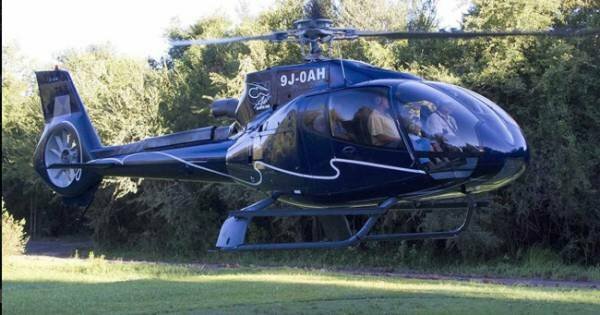 The range of activities which can be enjoyed here includes specialised safari tours, birdwatching safaris tours, walking safari tours, boat safari tours and even a balloon safari tour where you get to float leisurely over the national park. 5 The undiscovered Riviera in Zambia is Lake Kariba. This man-made lake became the world’s largest in 1958 and is now Zambia’s most popular attractions. Enjoy boat safari tours and see the incredible wildlife lurking on the lake’s shores or explore the small islands, take a tour to one of the world's largest crocodile farms, a sightseeing tour to the Dam Wall or on guided tours visit the Tonga people. 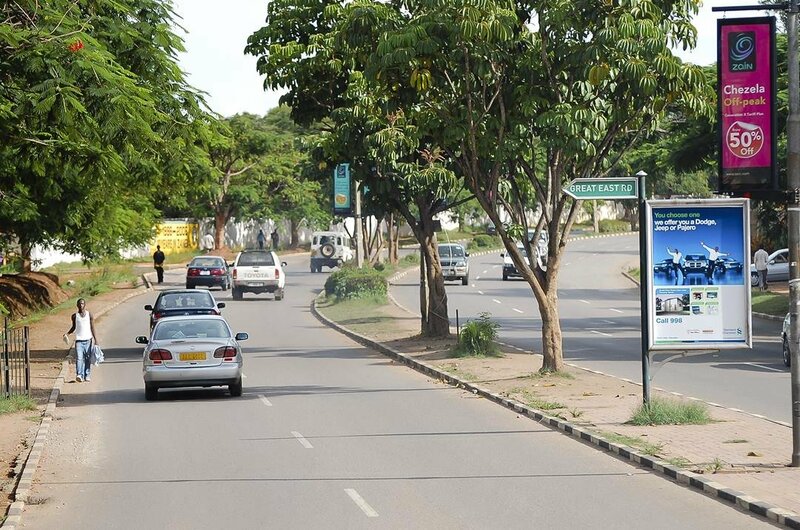 6 Take a sightseeing tour of Zambia’s capital city and witness a booming town. New buildings are popping up including shopping malls and chain stores. The main activity of the city is still the markets where there are hundreds of stalls every day selling absolutely everything. Learn the history and culture of Lusaka and Zambia when you go on guided tours to the National Museum. 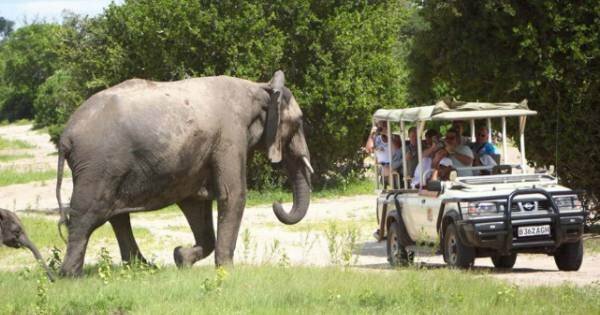 Enjoy a suburban safari tour in Lusaka National Park. 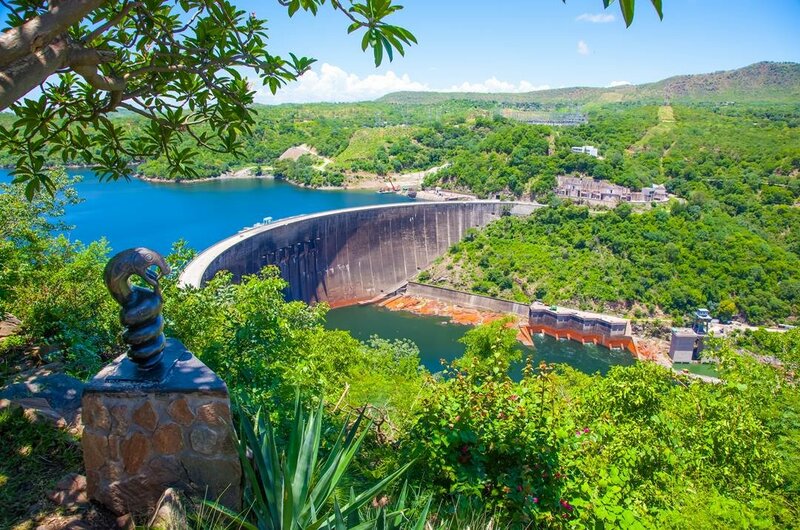 7 When Dr Livingstone discovered Victoria Falls in 1855 opened up the area close to the falls to traders, hunters and other missionaries and from this, the town of Livingstone was founded in 1905. This town is rich in culture, history, art and architecture. The excellent activities around the town include horseback trails, reptile safari tours, game safari, elephant back safari tours, river safari and for added thrills Bungi jumping. 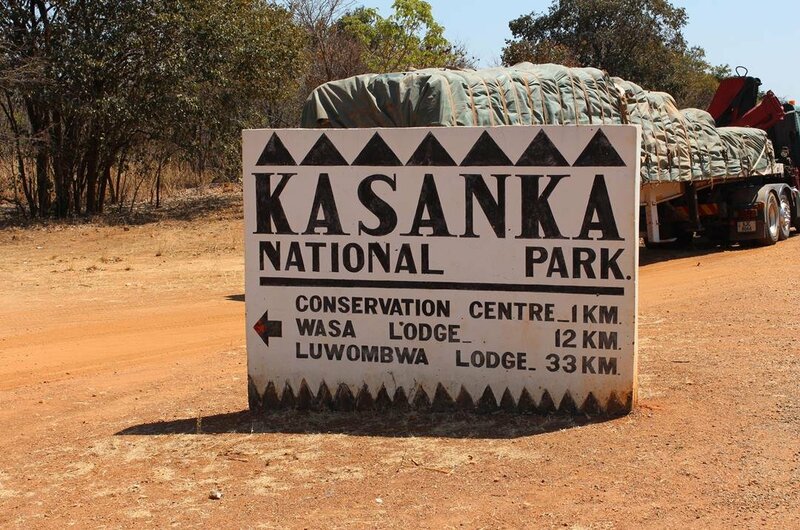 8 Zambia’s smallest national park is Kasanka National Park on the south-west of Lake Bangweulu basin. This park may be small but is well endowed with lagoons, rivers, wetlands, lakes, meadows and dambos. This park is a peaceful sanctuary that has a wide range of animals and lots of birds and fish. Walking safari tours is the best way to appreciate the wilderness of Kasanka, track an elephant or find a Bee’s nest following a Honey Guide. 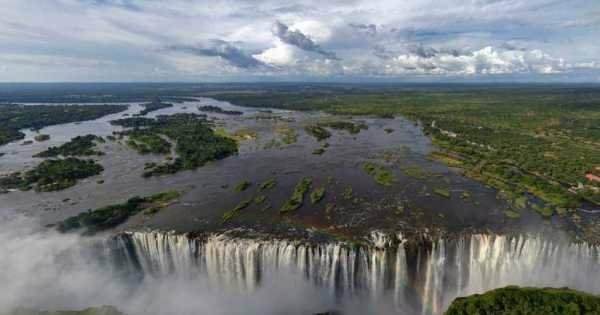 9 In the northern part of Zambia on the Kalambo River which is part of the border between Zambia and Tanzania is the very impressive Kalambo Falls. The views from on high of this spectacular waterfall are breathtaking. 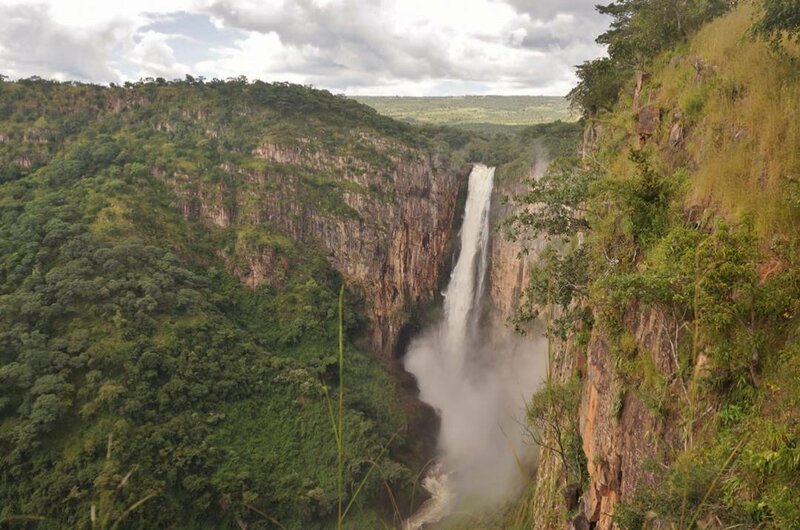 The cascade is in a single uninterrupted flow that drops 221 meters into the gorge before then going into Lake Tanganyika. See the rare Maribou stork make their nests in the gorge below the falls. 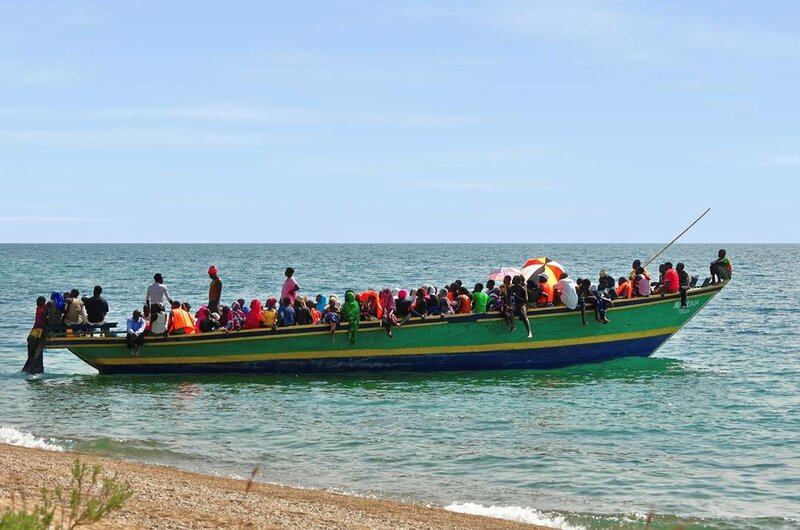 10 Take a sightseeing tour to the longest freshwater lake in the world which happens to be the second deepest too, Lake Tanganyika. Zambia lays claim to just 7% of the surface area, but that is more than enough, the rest is part of Tanzania, Congo DR and Burundi. The most unusual aspect of this lake which cannot be explained is that the lower regions of the lake are only 3 degrees Celsius cooler than the surface. Have a great opportunity to combine magnificent top-class wildlife safaris found in South Luangwa National Park, with wonderful views of the Mighty Victoria Falls. 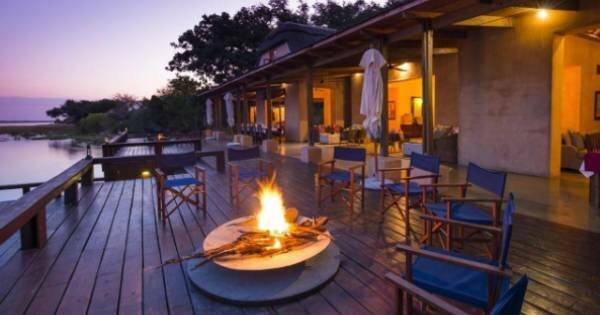 This 6 days package combines wonderful views of the Victoria Falls with seeing the magnificent top-class wildlife safaris found in the South Luangwa National Park. 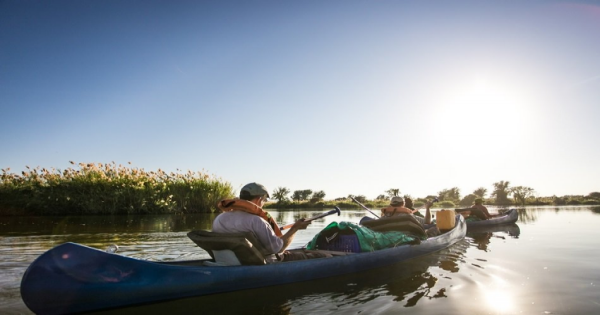 This safari is geared more towards the canoeing enthusiast who is looking for an added element of excitement in the Zambezi River on the Lower Zambezi National Park. Welcome to Zambia! 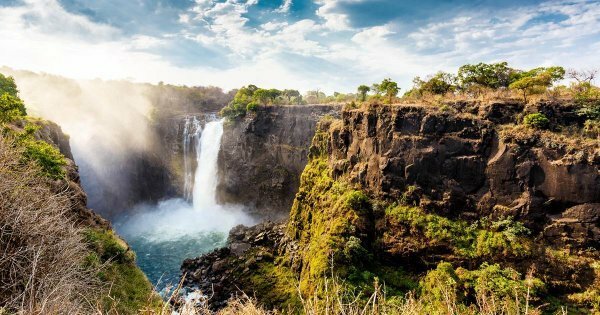 This tour gives you the opportunity to experience one of the natural wonders of the world, the mighty Victoria Falls in Livingstone. Experience the amazing Victoria Falls one the seven natural wonders of the world, Lake the Kariba and the famous South Luangwa National Park. 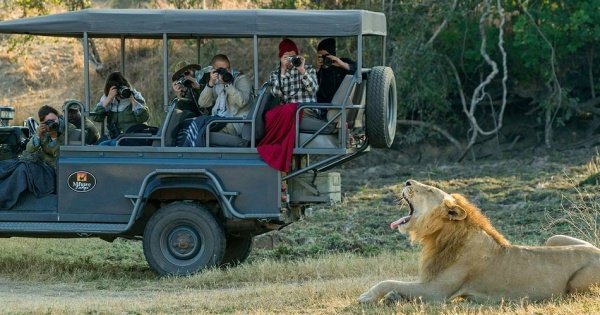 This Tour combines two of top most famous areas the South Luangwa National Park best known for its abundance of wildlife and Victoria falls one of the world’s Seven Wonders. 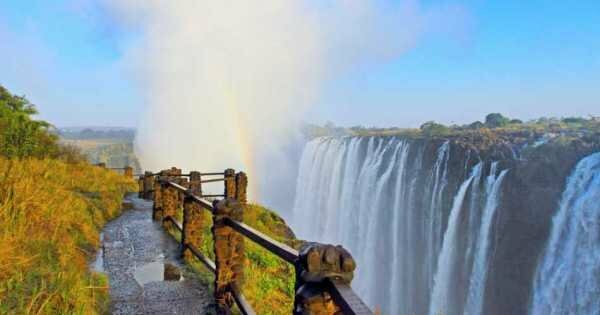 You will have the opportunity to enjoy the wonderful mighty Victoria falls - one of the seven wonders of the world and Lower Zambezi National Park. 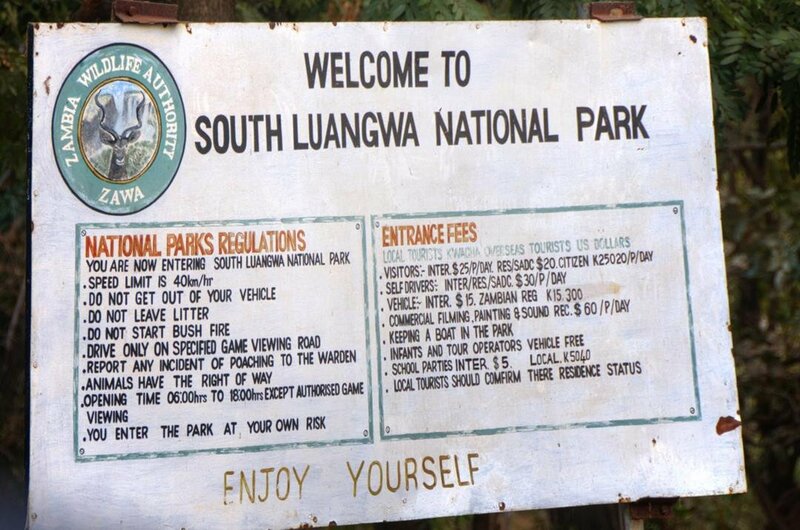 See Lions, Leopards, Wild Dog, Hyeanas, Elephants, Buffaloes, Zebras, Giraffes, Lots of Bird and many others in South Luangwa National Park. 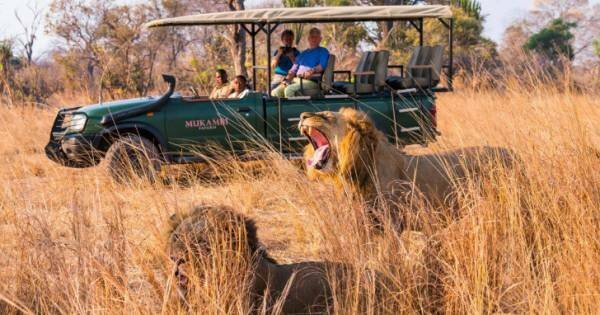 This itinerary feature two top Zambian destination Lower Zambezi and South Luangwa National Park It gives the client a unique safari adventure experience. This Itinerary gives you the opportunity to experience the abundance of wildlife found in South Luangwa National Park. 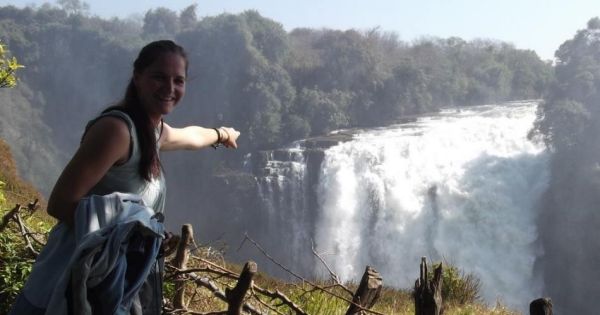 The Victoria Falls will also offer the best experience. This itinerary feature two top Zambian destination Lower Zambezi and South Luangwa National Park. Go on a canoeing safari South Luangwa will give you a abundance of wildlife. 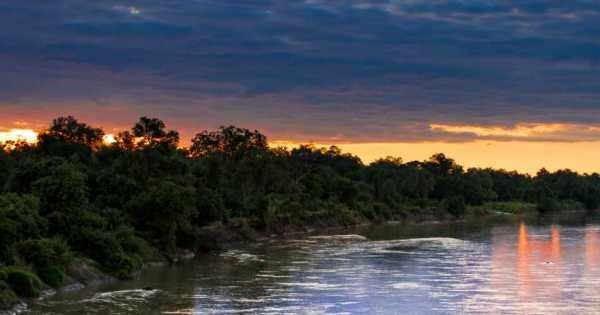 This Itinerary features two of the top destinations in Africa South Luangwa National Park where you will have an abundance of wildlife and water activities in Lower Zambezi. 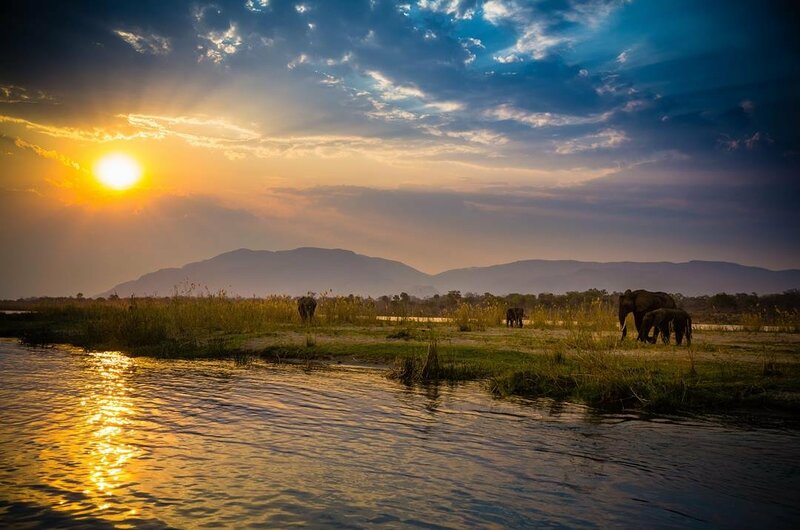 This Itinerary gives the opportunity to experience the natural wonders of the world, the Victoria Falls and the amazing wildlife found the Chobe National Park in Botswana. 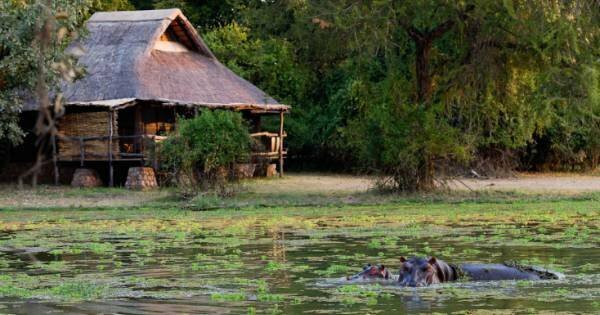 This itinerary gives the client a fantastic experience during your stay in the Lower Zambezi National Park with unique Canoeing Safaris and amazing sunset boat cruise.